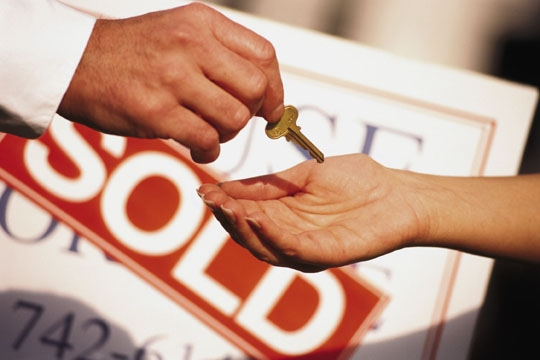 Buying a home is an exciting and sometimes stressful time in everyone's life. So many decisions. A new home, maybe a new city. You may be changing jobs, starting over or just starting out. You may be refinancing your current mortgage to lower the rate, improve terms or withdraw equity. Either way, the people at Top Flite Financial understand what you are going through. That's why we work with you and real estate professionals to make the mortgage process as easy and "painless" as possible. We also want you to feel confident about choosing Top Flite as your mortgage lender. Therefore, we've included a brief guide outlining what makes one mortgage company different from another. And of course, we've included a few good reasons on why you should choose us. Being a hometown lender means we have a stake in our community. We care about what happens to our schools, our neighborhoods and our future. We also expect to see you again as your home financing needs change and grow. Because of that, we'll take a few extra minutes to make sure you understand and are completely comfortable with your mortgage transaction. We are large enough to provide the most advanced products and service technologies available, and small enough to make home loans one customer at a time.